Host to a range of equestrian events, including some of polo’s most prestigious tournaments, Dallas Burston Polo Club (DBPC) is on track to turn its £1million all-weather SuperArena® into the number one equestrian venue of choice. DBPC offers a unique and versatile location for specialised events, conferences, weddings and private functions, all set within a backdrop of live polo matches. The club’s 2.4 acre SuperArena®, its most recent equestrian development, was originally built five years ago with the aim of providing an impressive facility for polo players all year round. 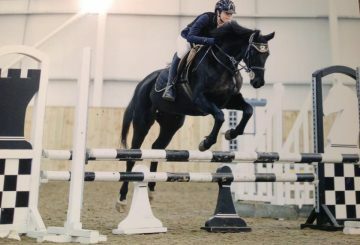 This prestigious facility accommodates equestrian events across disciplines such as dressage, show jumping and arena eventing – the only facility in the area able to offer this. After gaining British Dressage approval last year, the club’s ambition is to hold competitions at increasingly higher levels. 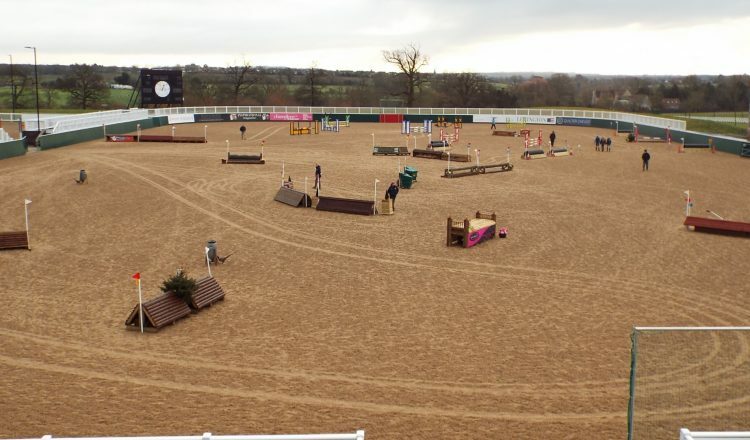 As the largest all-weather outdoor arena in Europe, the facility is attracting increasing interest as an ideal location and venue for a host of equestrian disciplines and activities including a variety of riding clinics, mini showjumping tournaments and charity fundraisers such as The Charlotte Trophy which offers a fun day out for all the family. DBPC also runs various initiatives aimed at making the Sport of Kings more accessible to a wider audience. 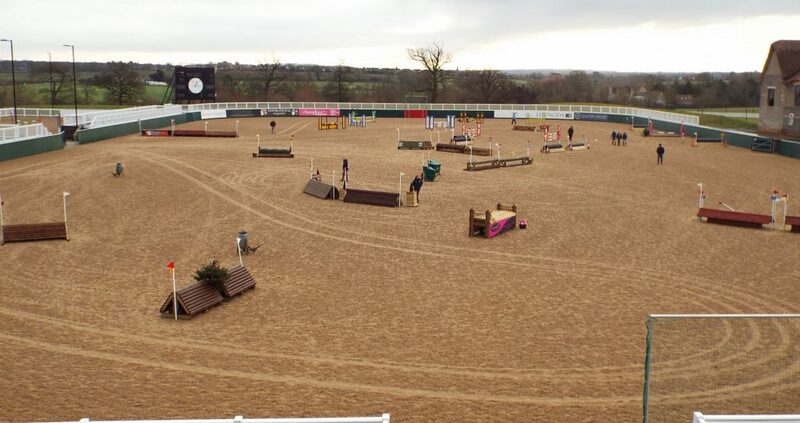 Introductory courses, for example, held in the SuperArena® offer novice riders the thrill of the chukka, while highlighting the facility’s versatility in accommodating a diverse range of events in a highly specified, safe and stunning environment. Join the Horslyx Healthy Hooves Challenge and win 6 months of Horslyx!